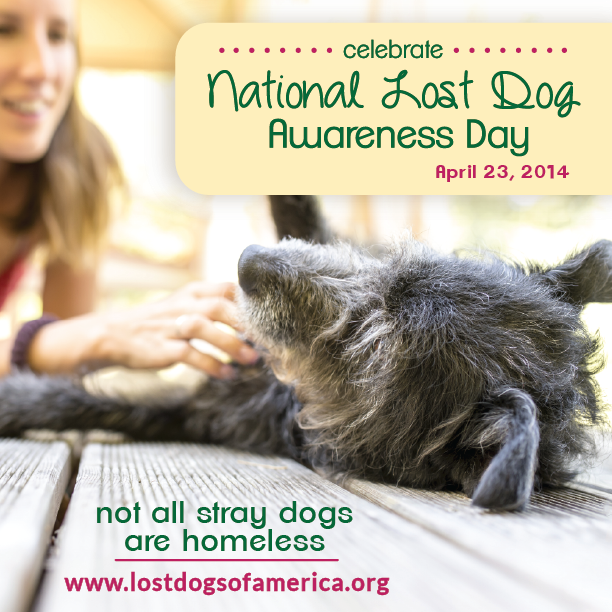 On April 23, the U.S. will celebrate its first annual National Lost Dog Awareness Day (NLDAD)! 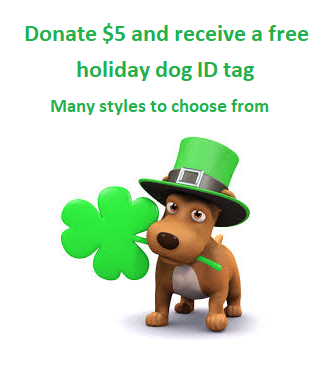 Created by Susan Taney and Kathy Pobloskie – directors of Lost Dogs Illinois and Lost Dogs of Wisconsin, respectively – the canine-centric holiday aims to bring attention to all dogs that are lost each year. On a happier note, NLDAD also celebrates the thousands of lost dogs successfully reunited with their families. 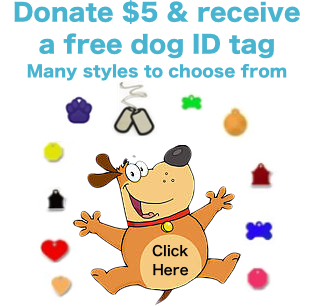 so successful that the concept has been accepted and put into practice in Wisconsin, Arizona, Minnesota, Texas, Florida, Colorado, New Jersey and Iowa under the umbrella organization Lost Dogs of America. The tenacious efforts of these combined states’ volunteers along with over 150,000 fans have helped reunite over 21,000 dogs with their families since 2010. Getting lost dogs back home reduces stress on owners’, staff at shelters/animal control facilities, other dogs in the facilities, and ultimately saves taxpayers’ money. It also opens up cage and kennel space for truly homeless dogs. This entry was posted in Events, Our Organization on April 14, 2014 by Susan.